Over the years, thousands of cases have gone unsolved. Most have turned cold and without a trail to follow have become a thing of the past. Private investigators and authorities throughout Canada however, even with their being cold, are still investigating some of these cases. Overall, they have become a mystery for most and they still raise one or two eyebrows. Here are some of Canada’s greatest unsolved investigations. Flight 21, a domestic flight from Vancouver to Whitehorse, was carrying 46 passengers and a crew of 6 when it exploded above British Columbia. The bombing of the flight took place on the 8th of July 1965 and claimed the lives of all those who were on board. The investigators concluded that the explosion of the flight was as a result of a bomb but they could not trace its source and therefore there were no suspects. To date, no one has ever claimed responsibility for the bombing. Christine Jessop was a nine-year-old girl from Ontario who disappeared on 3rd October 1984. Her body was later found on December 1984, having been raped and murdered. The prime suspect was her neighbor Guy Paul Morin who was convicted and jailed. In 1995 however, DNA evidence excluded him as the murderer and there was evidence of misconduct by both the police and the prosecution. The conviction was reversed and the murderer of Christine Jessop still remains unknown. The train that killed Peter Verigin was bombed on the 29th of October 1924 in British Columbia. The bombing was later ruled as an assassination. There were a lot of speculations as to who was responsible for the bombing but no one claimed responsibility. Since the authorities and investigators did not name any suspects officially, the murder and bombing remain and unsolved mystery to date. The case refers to the murder of two boys, believed to have been done in 1947 but discovered on the 14th of January 1953 in Stanley Park. The medical examiner at the time concluded that the bodies were of a male and female child. There were no other leads and the investigation went cold until 1998 when DNA analysis concluded that the victims were both boys. The victims have never been identified to date. On the same note, there have never been any suspects. Interested? 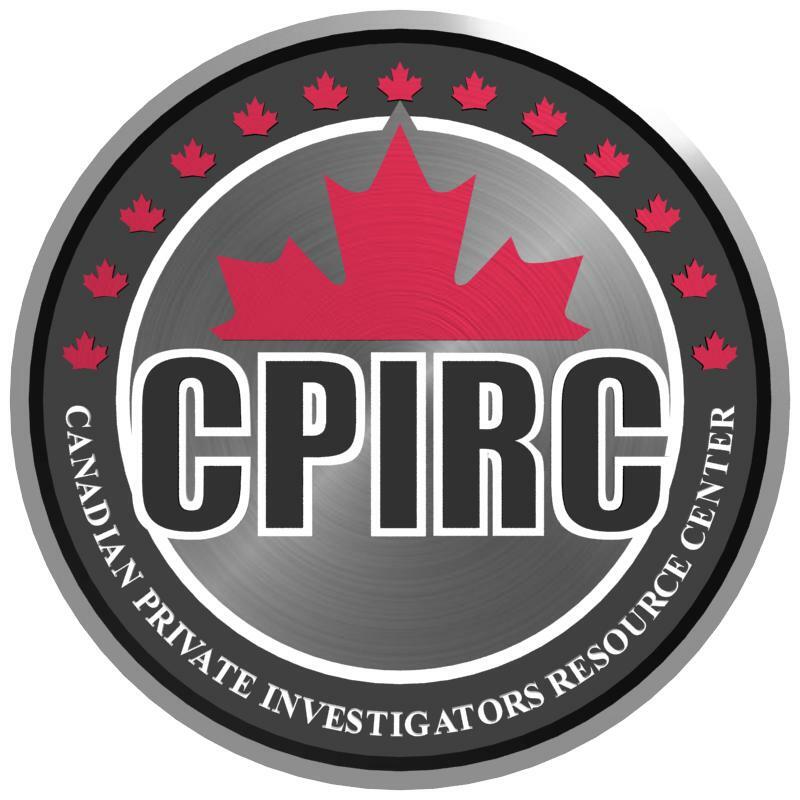 Click here to read more articles from Lapointe Investigations. This entry was posted in Uncategorized and tagged investigation canada, unsolved investigation, unsolved mystery, usolved investigation canada. Bookmark the permalink.